Start taking classes at Inferno Hot Pilates Vancouver and other studios! This 60-minute hot yoga class consists of 26 postures and is designed for those looking for a great sweat and workout. The Bikram method is practiced in a hot room - approximately 38-40 degrees Celsius. The increased room temperature aids in warming muscles and increasing the extensibility of body tissues, which allows deeper stretching. Toxins are released through the breath and through the skin by sweating. The end result is an unparalleled feeling of mental and physical well-being and relaxation. There are no upcoming “1-Hour Hot Yoga” classes on this day. Arrive 15 minutes prior to class. Wear comfortable yoga or exercise clothes. Bring a mat and 2 towels (also available for rent for $3 each) 2.5 hours free underground parking. Just bring your ticket up to the studio with you. 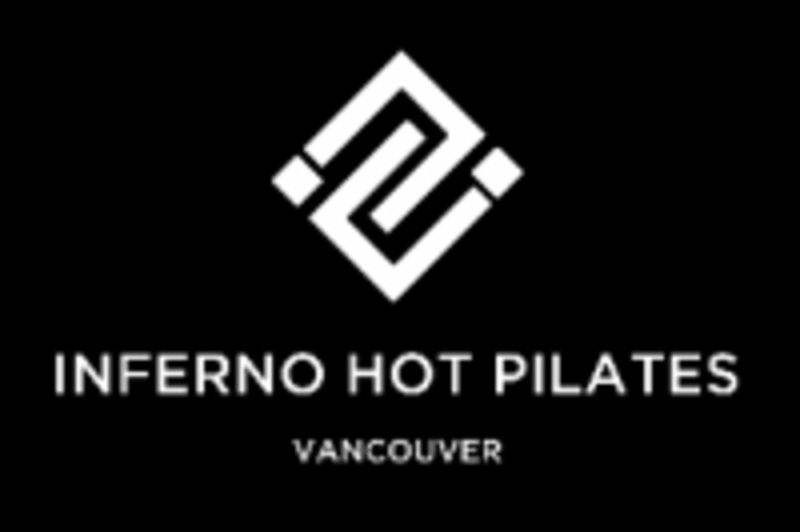 Inferno Hot Pilates Vancouver is located inside Hot Yoga 101 at Unit #22, 555 West 12th Avenue. They are located on the 1st level of City Square Mall at Cambie and 12th. Great workout. But definitely follows the Bikram style (which is mentioned in the description), so keep that in mind if you're expecting the more flowy classes that more modern studios have. It is a good workout but this instructor very rarely ends on time. Great, welcoming staff! Very impressed as a first timer to hot yoga. Will definitely return! Wow impressed by how attentive John was during this class giving me light suggestions on hot to correct my dorm and practice. Would definitely come again! although john was a goood instructor, he doesn't leave room for modifications or slight changes. also there wasn't any flow to the class; it doesn't really feel like yoga. I miss going to Bikram, front desk is really approachable and customer oriented. The studio is nice. My first time doing hot yoga was interesting ... and a bit stifling, in the most literal sense. Doing yoga in a stagnant oven didn’t seem like the healthiest of fitness endeavours. I disliked the profuse sweats from my neighbours flying about on my mat and the intermittently off fan yet enjoyed trying out a much touted variation of my beloved yoga. Thanks for the feedback. We are happy to hear that you enjoyed our Hot Yoga class. Hope to see you back soon!